On Twitter, OnePlus co-founder Carl Pei, showed off a smartwatch design that the company was apparently working on in 2015. However, as mentioned by Carl, the device will likely never see the light of day, reasons unknown. The design is pretty typical, featuring a round display and possibly detachable body, but beyond that, it’s your standard smartwatch design. 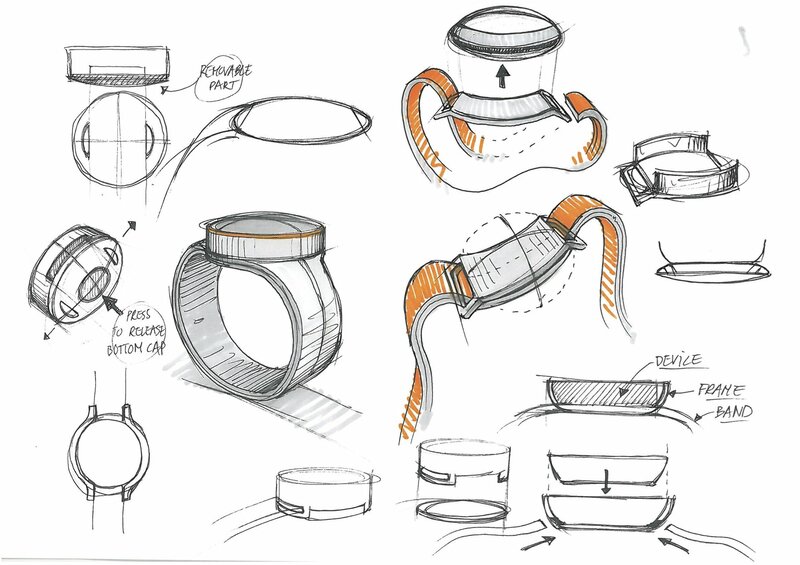 We don’t really need to dive into the details, since the device won’t ever be on your wrist. Whether OnePlus doesn’t have the resources or want to get into the Android Wear arena, the true reason why this smartwatch was shelved may never be known. What do you think? Should OnePlus start making smartwatches or stick to smartphones?